The launch of the deceased organ transplant digital registry in the UAE, announced at the Arab Health Forum that concluded on Thursday in Dubai closes a crucial gap in the field, providing a much-needed boost to the country’s organ donation programme that has seen rapid progress over the years. A critical determinant of success in the field of organ transplants is how quickly the system can address the needs of the recipients. For example, in the United States alone, one individual is added to its national transplant waiting list every 10 minutes. In the UAE, in 2016, there were 2,000 kidney patients on dialysis on a waiting list for kidney transplants alone. 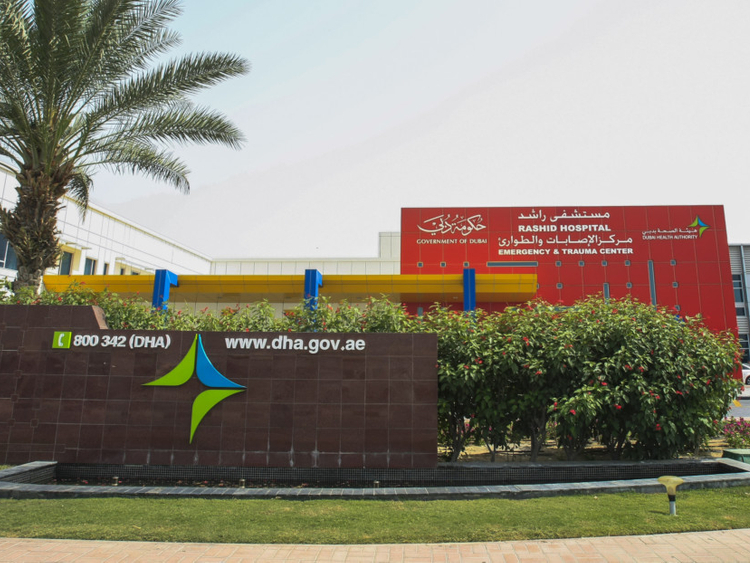 Hayat, the UAE’s newly-launched digital registry of deceased donors, will provide a database of both nationals and expatriates recording their wish to donate organs after their death by registering for the programme through a free app and this information will be linked to all public and private hospitals in the country, becoming an indispensable facilitator for the medical field to stay ahead in the race. The UAE legalised organ donation from deceased donors in September 2016 and the presidential decree came into effect in March 2017. With four accredited, state-of-the-art organ transplant centres, the UAE is scripting an increasing number of successful transplant stories by the year. Major solid organ transplants — including heart, kidney and lungs — offer affirmations on how scores of people are getting a new lease of life. A single donor can save up to eight lives and the UAE has witnessed many multi-organ donations in the past few years. The UAE should also feel justifiably proud of the remarkably high degree of awareness of its people on organ donation — a recent nationwide survey indicates that nearly 68 per cent of the population has shown readiness to donate organs after death. Clearly, in the noble aim of saving lives, the UAE and its people are bound by the same spirit.